Need Money? Discover How To Make Money Now With Your Own Simple Internet Business: Start Making Money In Just 14 days! ANYONE can do it! 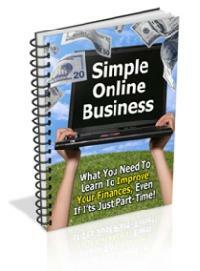 This completely FREE guide shows you how to develop an online business in 4 simple steps.